A luxurious, rural retreat with spectacular views over Saltaire and the Aire Valley. Self-contained cottage style residence with its own private deck and access to a secluded Summerhouse. 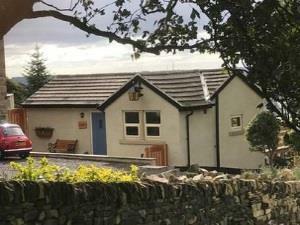 Large farm house set in green belt with all ensuite rooms. Great views down the Aire Valley. Ideal to visit Saltaire. Modern 78 bedroom hotel. Free parking. 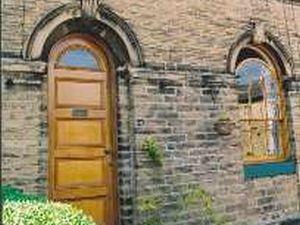 Closest hotel to Salts Mill, Saltaire, UNESCO World Heritage Site. Named after the historic canal locks nearby, the hotel is located in a leafy, tranquil area, but close to main roads, tourist site and cities. Good views, individual decor, informal style. Comfy sofas, interesting artworks, excellent food. 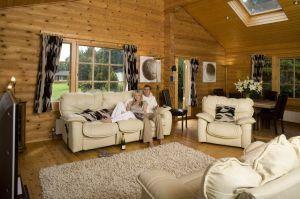 Luxury log houses specialising in romantic breaks for 2. Private outdoor hot tubs, jacuzzis, 4-poster beds, champagne and flowers on arrival make Faweather Grange a special Yorkshire hideaway. 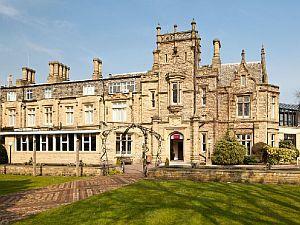 A Gothic mansion set in its own grounds on the banks of the River Aire. 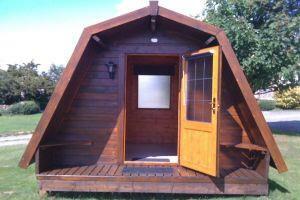 Ideal for visiting the Yorkshire Dales, Leeds or Bradford. 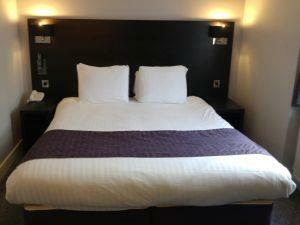 Beautiful restored pub serving local produce and drinks with 3 stunning en-suite rooms available for guests. 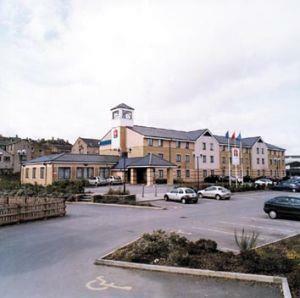 Our Bradford North (Bingley) Premier Inn has everything you would expect, incredibly comfy beds and a convenient location; close to Saltaire UNESCO World Heritage Site and the attractions of Bronte Country. 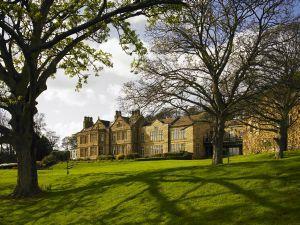 New luxury B&B overlooking Shipley Glen within walking distance of Saltaire. Perfect location for a relaxing break or family get together. A boutique style hotel located in the market town of Shipley, less than one mile from Saltaire, World Heritage Site and three miles from central Bradford. 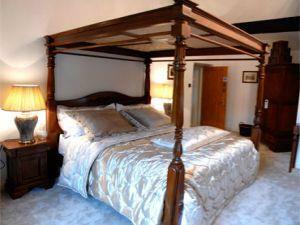 Set on breathtaking and beautiful moorland, steeped in history dating back to the Iron Age. 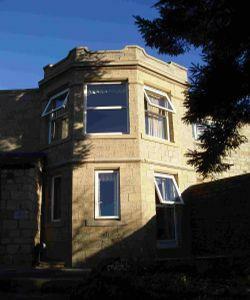 Dobrudden boasts excellent views over Shipley Glen and surrounding areas. Peaceful rural setting yet only two miles by car to Baildon village. 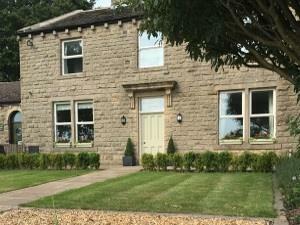 Overlookers Cottage is a Grade II listed building situated in a quiet location in the World Heritage Site of Saltaire just a few minutes walk to Salts Mill (David Hockney Gallery) and the railway station with easy access to Leeds. 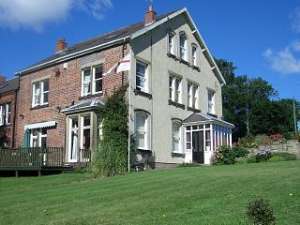 Self catering bungalow cottage (terraced), quiet location, near park and famous Five Rise Locks. Convenient location for touring Yorkshire. Spectacular listed building in beautiful gardens large free car park. 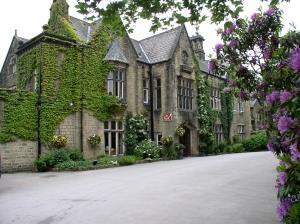 Hotel renowned for weddings and private functions, lunches and dinners served.